Natalie made her singing debut at the age of three training at talent schools and having private singing tuition all through her school days. She appeared on numerous television shows as a teenager and won various singing competitions across Victoria. She represented her school in a rock band she formed and also appeared in school musicals. From the age of 17, Natalie toured extensively in bands, performing in casino showrooms and resorts across Australia. Six tours of Japan soon followed with a CD that sold out at her live shows throughout Tokyo. Relocating in 1998 to Copenhagen, Denmark to follow her dream resulted in a recording contract with Universal Records, an extensive tour of Scandinavia and two number one radio hits. Returning to Melbourne in the early 2000s, marked the birth of 80s R Us and The Jay Factor that continued to average five nights a week work as Natalie had done before her move overseas. 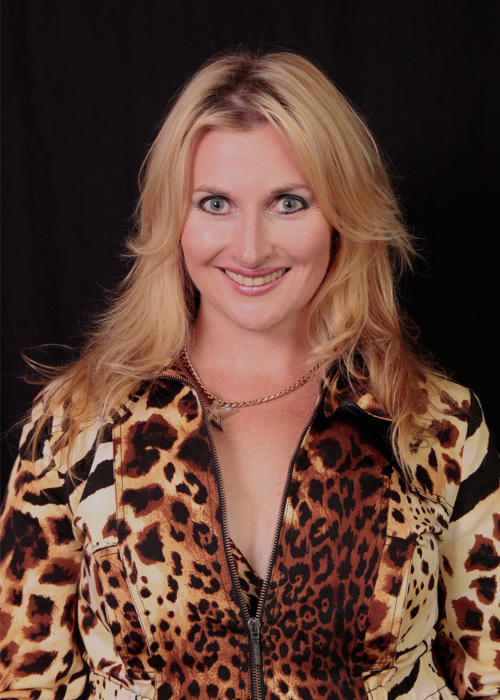 Natalie became a welcome regular at annual Melbourne events including the main stage at The Australian Open, The Formula One Grand Prix, The Melbourne Cup Carnival and The Medallion Club at Etihad Stadium. Consultancy and sales work in the car industry throughout the past 15 years has also provided invaluable experience in working with and understanding people’s needs and gives Natalie an edge over many other artists with the way she is able to relate to people from all walks of life. After 25 years of working professionally as a singer, entertainer, MC, actress and promotional model, Natalie’s desire to make your event one to remember is paramount. 80s R Us are a fabulous and fun tribute to all great music of the 80s. You would have to go a long way to find a more energetic and crowd pleasing karaoke show than this one. The Jay Factor features the talented and engaging Natalie Jay upfront on lead vocals. It was due to high demand that Natalie Jay launched her solo show in 2016. The Party Pops have since performed at hundreds more children’s parties , hotels, family fun days and school holiday programs. Natalie has worked as an MC and DJ now for a decade and works under the name of Ms Jay. 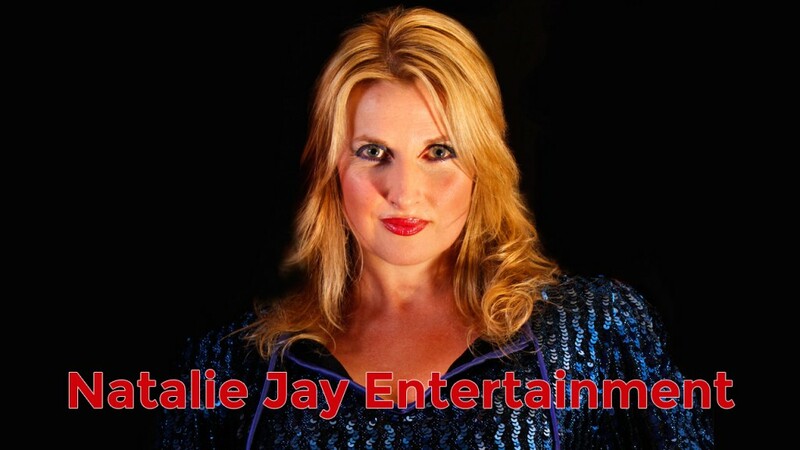 Natalie Jay has performed multiple times for the MotorOne group and always runs a fantastic gig. She is guaranteed to get people on the dance floor and leads high energy sets which are always a crowd pleaser. She is professional, punctual and has a wicked sense of humor. Guaranteed to get your party rocking. Very many thanks to you and the two guys for your performance on Saturday night. It went extremely well and a lot of credit must go to the three of you. It was a sensational night and I think everyone enjoyed it. From the comments that I received I believe they did anyway. Very many thanks to the three of you, and please pass on my appreciation. Tint a Car booked Natalie Jay’s “Jay Factor” for the business 40th birthday celebrations in 2012. We ran a themed 70s party which Natalie totally embraced from the bands costumes to song choices. The dance floor was full all night and her energy was amazing . Great voice, great songs and she was a great fit for our business.